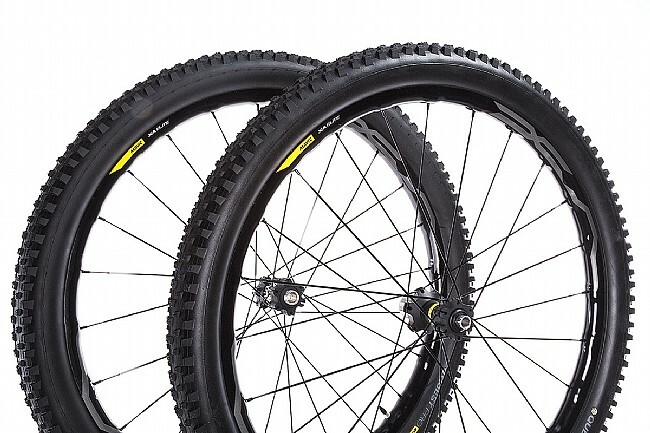 It's a fine time to be hitting the mountain with the easy attainability of high-quality wheels like Mavic's XA Elite 27.5" Trail Wheel. 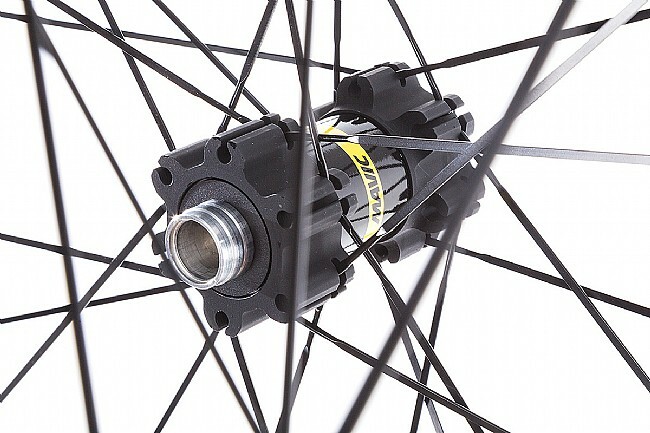 25 mm internal-width Maxtal Alloy rims come tubeless-ready and utilize Mavic's ISM4D milling process to remove excess material to keep the weight down. A hookless bead decreases weight even further, while improving traction and tire security in the corners. 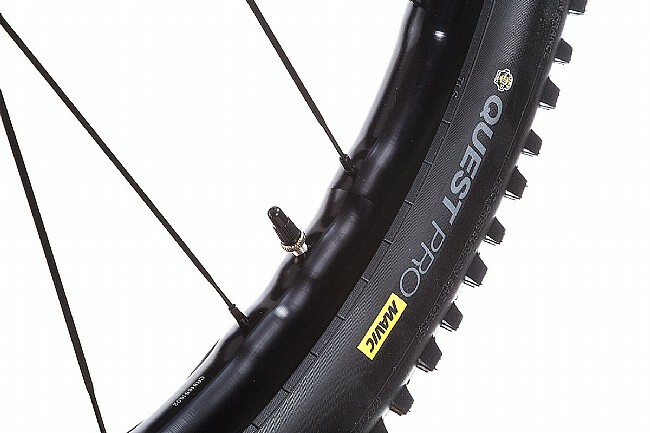 2.4" Quest Pro Tire come mounted, featuring a 127 TPI casing and X-Mix dual-compound rubber for excellent grip, speed and ride quality. 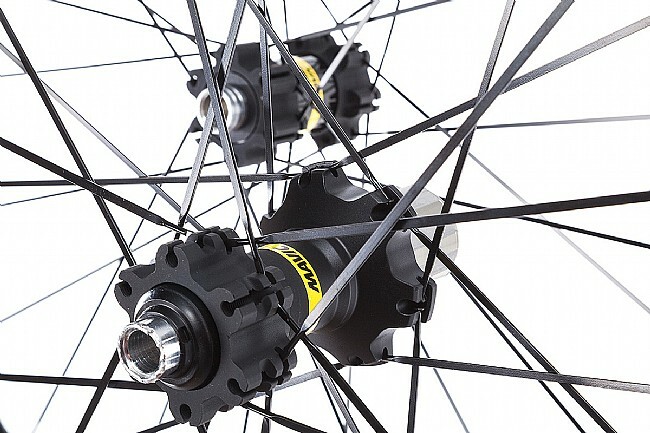 In the center, straight-pull, double-butted, bladed steel spokes lace 2-cross front and rear to alloy hubshells that house aluminum axles and QRM sealed-cartridge bearings for smooth rolling, and an ITS-4 freehub utilizes 4 pawls working 2 by 2 as part of Mavic's Instant Transfer System for quick, reliable engagement.